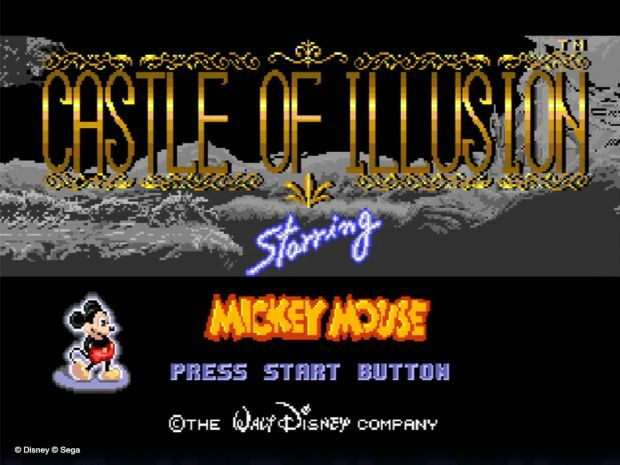 Castle of Illusion Starring Mickey Mouse will be out on September 3 for the PlayStation Network, and September 4 for Xbox Live Arcade and PC. It'll run you $14.99 across all platforms. Starting on August 20 and until September 2, those of you that pre-order the game for the PlayStation Network will be given the original Genesis version of the game. Plus, you'll be given the game immediately after your pre-order is placed. You'll also get a dynamic theme, and three avatars for putting down money early. That's a pretty sweet bonus, and I love it when companies include the original with their updated re-releases.